It wants to buy U.S. rival Paccar next year, reckons Daimler exec Wolfgang Bernhard. VW says this is “complete rubbish”. Good. It’s already pursuing a complex European truck merger. 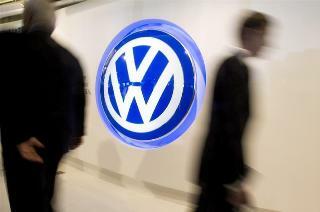 Paying $30 bln or so to add a transatlantic partner would be crazily ambitious even for VW.